In late November, Montreal hosted the Indspire National Gathering for Indigenous Education. 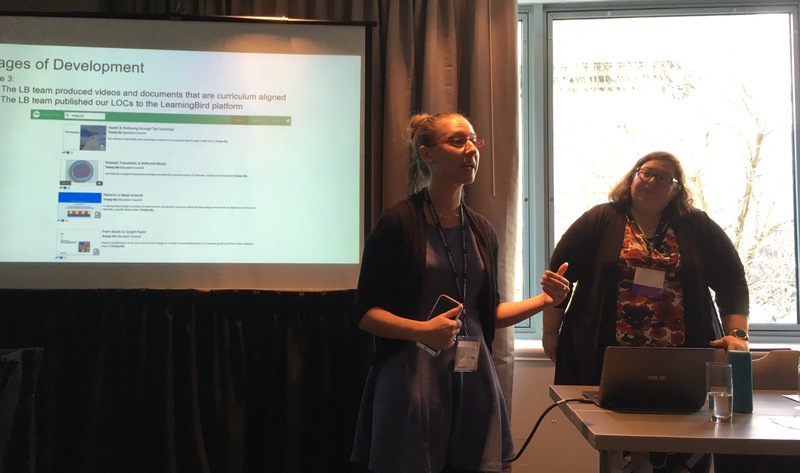 This two-day event, which attracted over 700 educators from across Canada, included many opportunities for networking, learning, and sharing. The event featured over 70 workshops where education leaders shared their stories and answered questions about their programs and initiatives. One of these sessions was delivered by Sarah Thompson from Treaty Six Education Council (TSEC), who shared her group’s experience around “Creating and Using Digital Indigenous Content”. Sarah and her team have worked with Learning Bird over the last two years to create resources for their schools and to integrate these resources into their classrooms. This session was a full house, with lots of great questions from the audience and lively discussions in the hallways after it was over. Unfortunately, we were not able to film Sarah’s presentation, but we wanted to share some of it with you, our readers. TSEC is an education council based out of North Battleford, Saskatchewan. They serve 12 schools and support over 2,100 students across Northern Saskatchewan. Teachers and students in 11 schools from grades 5-12 are able to access digital resources through the Learning Bird platform. Sarah started her presentation by discussing our relationship and talking about some of the motivation behind working with us. TSEC was very excited about our ability to digitally record Indigenous knowledge and teachings to preserve them and make them accessible for years to come. We worked together to develop culturally appropriate and relevant, curriculum-aligned lessons using the collected knowledge and teachings. 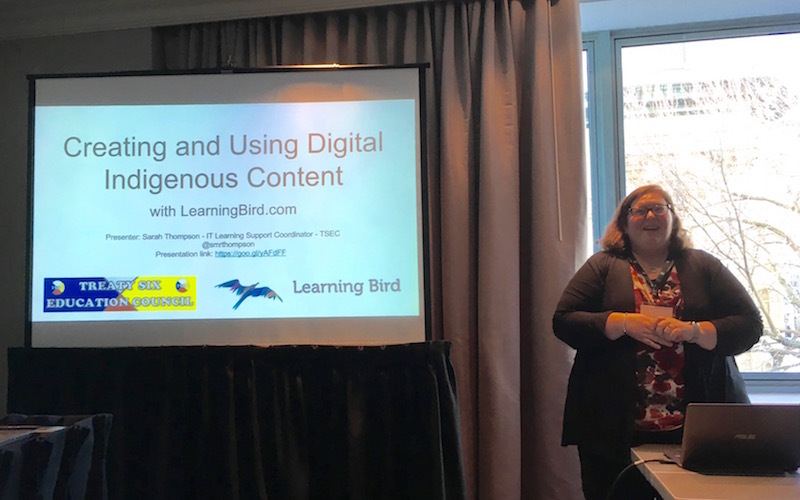 Educators can use the Learning Bird platform not only to access TSEC lessons but also to access other lessons created with Indigenous communities across Canada. This enables TSEC teachers to teach Indigenous education with the assistance of digital resources and to incorporate a variety of Indigenous perspectives into their classrooms. Teachers are now able to join together culture, education, and technology. Next, Sarah talked about the process of collaboration. She explained how TSEC staff and teachers worked closely with us starting in September 2016 to create 100 lessons on a wide variety of subjects ranging from Cree language, to the role of Elders in school, to learning math concepts through Indigenous art. Sarah outlined the process of collaboration, which she divided into three main stages. The first step in our collaboration process included TSEC selecting their content team. This team included educators and consultants from within TSEC whose task was to decide on topics, collect materials, and ultimately approve the final lessons. The TSEC and Learning Bird teams worked together to decide on 25 topics which would be covered in 100 lessons. TSEC used its Cultural Year Plan (CYP) as the foundation for the topic selection process. 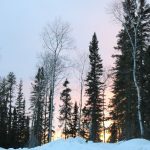 TSEC’s CYP weaves together five different curricula: the Elders’ Seasonal Themes (Culture), the Provincial Curriculum, the Cree Language / Culture Curriculum (Language Cree sets), the Treaty Curriculum, and the Land-Based Learning Curriculum (developed by schools). The CYP takes these five curricula and breaks down what each grade should be learning in each month. Together, the two teams worked collaboratively to develop an outline that described in detail what each lesson would cover, including a breakdown of which resources or supports were required for each lesson. The content team then gathered the required curricula, documents, videos, and images to support their selected topics, put them in a digital format, and uploaded them to Google Drive so that Learning Bird content creators could incorporate these resources into the created lessons. Once all the topics were chosen, and the resources were uploaded to a communal drive, our team started on the development of scripts. These lessons were in a variety of formats, including videos, podcasts, slideshows, and handouts, so it was important for us to approach the scripts with curricular outcomes and pedagogical best practices in mind. Once the scripts were completed, they were sent back to the TSEC content team for review. The content team took the time to ensure that the lessons aligned with their vision and they provided feedback about storylines and language use. We pride ourselves on having an open dialogue about any scripts that we produce, so we welcome comments, edits, and feedback. We strive to ensure the lessons we create with our partners will be well-received and valued by the teachers using them. After all the feedback had been incorporated into the lesson scripts, our team of in-house content creators produced the final lessons, which were then uploaded to the Learning Bird platform. These lessons featured images from TSEC affiliated communities, as well as interviews and voice clips from members of the Nations TSEC serves. We included these pictures and voices to ensure that students are able to see and hear their own communities, people, and land reflected in the educational materials being used in their classrooms. 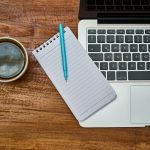 The TSEC content team was once again asked to review the lessons on the platform before they were made publicly available to all the schools and communities we work with. Anything that arose at this point was incorporated into revised final versions and uploaded again to the Learning Bird platform. TSEC and Learning Bird then put on a viewing party to celebrate the availability of the final lessons. TSEC staff and teachers got together to watch a sample of the 100 lessons that were created. This raised awareness about the content and got teachers excited about how the lessons could be used within a classroom. The lessons created through our collaboration belong to Treaty Six Education Council and their teachers will have perpetual access to them. After she explained the process of creating the lessons and took some great questions from the audience, Sarah talked about how the lessons are now being used in classrooms. She started by showing excerpts from lessons. The first was a language podcast that featured Cree vocabulary, and the second was a slideshow that outlined the meanings of the Tipi poles. The podcast included sound clips from TSEC language teachers and the Tipi teachings slideshow featured photos from TSEC schools, as well as content from a poster series produced by TSEC that was already used in the schools. Sarah then showed an example of how a unit of content could be used in a class. She selected the TSEC unit called ‘Using Skype and Interviews in the Classroom’ and talked about how it could be used with students to integrate Skype software in their classrooms to easily meet children from across the globe without having to travel. This unit gives students the opportunity to practice their interview skills as well as to share their culture with others. Here’s how Sarah suggested that teachers could use this material in their classrooms. Search for and play the video ‘The Possibilities of Skype in the Classroom’ on the Learning Bird platform for your students and discuss with them who they would like to connect with. Find another school or teacher who is interested in connecting with your class and set-up a time to connect on Skype. You can also suggest a discussion topic for the session. Use the ‘Preparing to Give an Interview’ handout from the Learning Bird platform with your students. This can be used as a whole class activity, or you can ask students to complete it individually or in small groups. This activity helps students plan out and organize their interview. Review the ‘Tips for a Good Interview’ slideshow from the Learning Bird platform with your students. As a possible extension activity, students could also interview an Elder or community member about a specific topic. This would involve very similar steps to what the students followed before their Skype meeting. 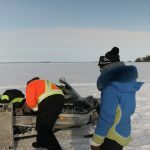 The new content will include info on engaging with technologies, sharing language and culture knowledge, collecting artifacts, and recording community knowledge keepers and Elders. Sharing Experiences Thank you, Sarah, for sharing your experience in working with Learning Bird and for showing some of the content we’ve built together. The audience at the Indspire National Gathering was very interested and engaged throughout your session and there were some great comments and questions that surfaced both at the end of the session and in the weeks to follow. If you are interested in seeing some of the content that TSEC has created and shared on the Learning Bird platform, you can create a trial account or reach out to our team and we can talk more about how we can collaborate with your school or community. Andrea has a lifelong love of learning and has worked in the marketing and communications field for over 20 years, helping organizations share stories and build compelling content. When not writing, Andrea can often be found weeding her garden, baking something decadent, or building new worlds out of Lego.